Wishing all Hindus a very Happy Deepavali! 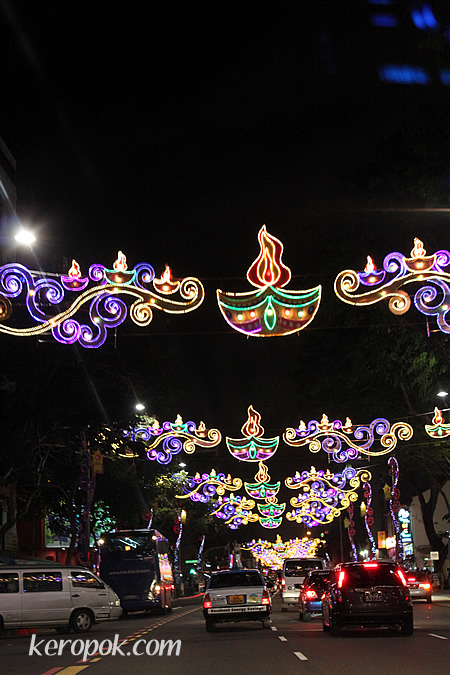 The Deepavali Light Up at Little India, Singapore. hey boy, that's not a real chocolate bar!